BassdriveTunes is once again pleased to announce our twenty-fifth release, Silence Groove & Skeletone’s “Touching Midnight,” backed with Silence Groove’s “Let Me Love.” Just as Leap Day only occurs every so often, it is fitting that we deliver a pair of tracks that one simply doesn’t find everyday. “Touching Midnight” wastes no time, coming straight out of the gate dripping with emotion in a way that simply beckons towards the drama and breadth found deep within the composition. A carefully-placed piano riff rounds out the texture and ambiance as the track develops and moves into its epic drop, the bassline possessing an iron grip on suspense and drive. Silence Groove & Skeletone’s well-considered strings and a tasteful vocal sample add a forcefulness and impact which is carried through the main section, while still maintaining an inherent smoothness and fluidity. “Let Me Love” shows a softer side of Silence Groove while still maintaining the highest level of production. As the piece begins, aptly-chosen melodic elements create a vibe even within the early part of the track, segueing to an inspiring vocal before the drop. As thoughtfully chosen strings add to the depth and feeling, so does just a taste of piano which concentrates just as much on the notes not being played as the ones that are. [BDT025] Silence Groove & Skeletone - "Touching Midnight" / Silence Groove - "Let Me Love" is OUT NOW and only available exclusively at http://tinyurl.com/BassdriveTunes025! Get em' while they are HOT!!! Edu Ventura a.k.a. Duoscience is a Brazilian sound producer from Sao Paulo, he had his first contact with music in infancy, through the music of the 50's - 80's, like R & B Soul, World Music, Funk and Gospel Music. Influenced by names like Earth, Wind & Fire, Stevie Wonder, Billy Paul, The Commodores, The Isley Brothers, Dionne Warwick, Roberta Flack among others, thus awakened a taste for good music. In 1997 he started his promising journey as a music producer, with reference to names like DJ Premier, 2Pac, Bone, Brian McKnight, Roni Size, Adam F DJ Hype, among others. 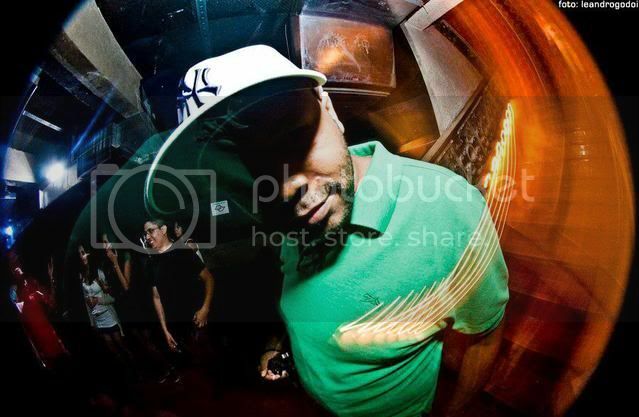 Today, with numerous EPs released by major labels.. Duoscience has stood out for his musical versatility around the world, having support of DJs like Bailey and Crissy Criss (BBC 1Xtra), BassDrive Crew - Random Movement, Stunna, Jason Magin, as well as Digital & Outrage, Utah Jazz, and many others. 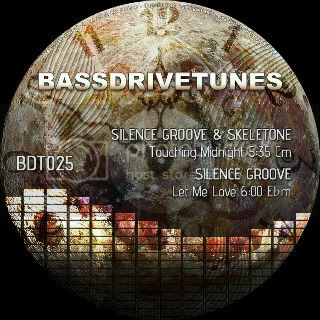 [BDT025] Silence Groove & Skeletone - "Touching Midnight" / Silence Groove - "Let Me Love" is OUT NOW and only available exclusively at http://tinyurl.com/BassdriveTunes025! Thank you for the information regarding the release. This write-up is definitely worthy a read. You have made some really good points there.But wanna tell that this is handy , Thanks for taking your time to write this. Get Amitabh Bachchan All Poem.